Virginia-based plumbing contractor earns its second straight Pulse Award by providing excellent customer service. Arlington, Va. (Sept. 22, 2016): All Plumbing, Inc. wins consecutive Pulse of the City News Customer Satisfaction Awards by earning the highest possible rating of 5 stars again in 2016. 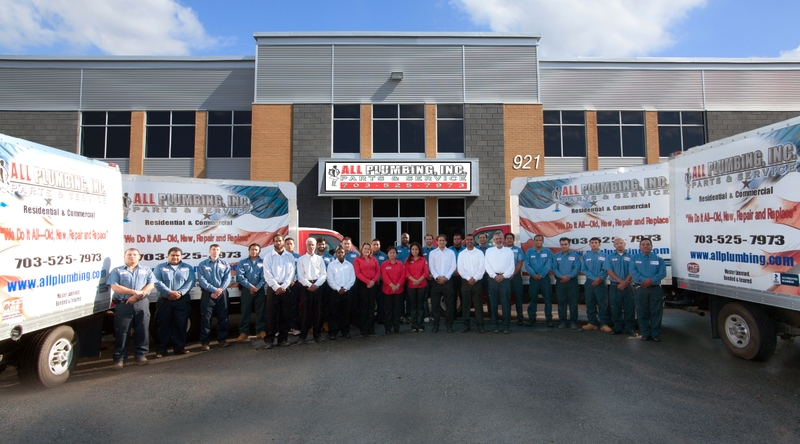 Family owned and operated since 1970, All Plumbing meets the plumbing needs of commercial and residential clients throughout all of northern Virginia. Friendly, knowledgeable service is just part of the job at All Plumbing, and a key component in guaranteeing satisfied customers every time. “We have dozens of repeat clients that refer us to their friends and family as well,” says Shafik. In addition to caring for customers, All Plumbing takes good care of its community. Among the charities the company supports are The Children’s Cancer Recovery Foundation, the Special Olympics Foundation, Doctors without Borders, and the Alzheimer’s Foundation. “We are also proud members of the Associa Cares program, which helps families that were victims of natural devastations rebuild their homes and provides them with temporary living,” says Lehn Tanangco, marketing. Pulse of the City News is committed to finding and honoring those companies in the building and construction industry, such as All Plumbing, which have provided an excellent experience for their customers. The Pulse research team analyzes research and information gathered from many sources, including online business and consumer user-review websites, blogs, social media, business-rating services, and other credible sources, and determines a yearly rating for each company. Companies that receive the highest possible rating of 4 to 5 stars earn the Pulse Award. All Plumbing is master licensed, bonded and insured. 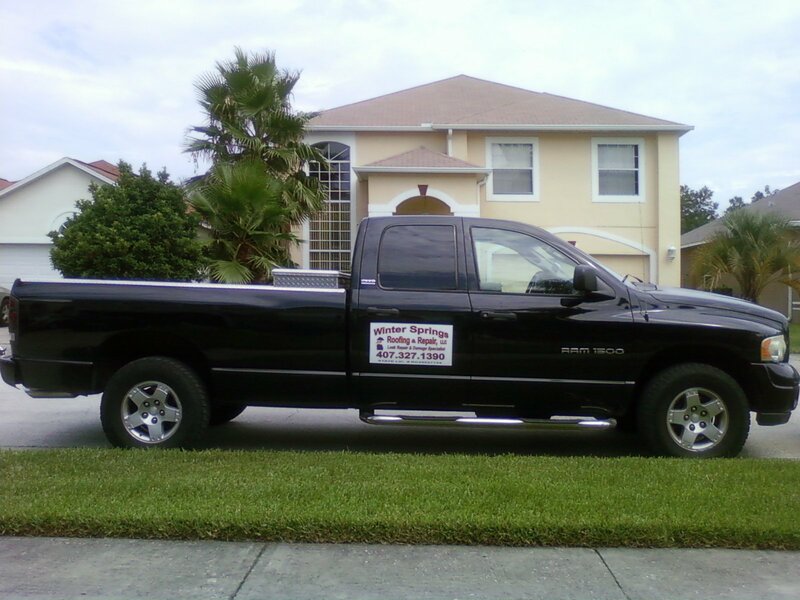 All of its plumbers are certified and have an average of more than 20 years of experience. All Plumbing guarantees all of its work no matter how large or small the job, and offers 24-7 emergency service. All Plumbing is located at 921 N. Jackson Street in Arlington, Va. For more information, call 703-525-7973 or go online to www.allplumbing.com. Follow the company on Facebook at www.facebook.com/AllPlumbingInc/ or Twitter at twitter.com/AllPlumbingInc. Visit the company’s Star Page at https://www.pulseofthecitynews.com/company-details/44x2x27443/All-Plumbing-Inc/Arlington/VA.